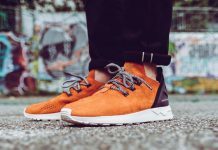 Presenting a perfect partner for the emerging summer sun, adidas Originals has created a new range of super-lightweight editions of the ZX Flux for the Engineered Mesh Collection. 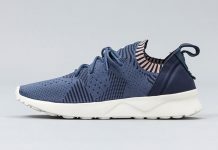 Revising the original ZX Flux silhouette to be lighter than ever, the collection takes its name from the engineered mesh that covers the shoe’s upper, offered in six new colourways with unique overlay accents on the toebox and a bold contrast 3-stripes mark and tongue. 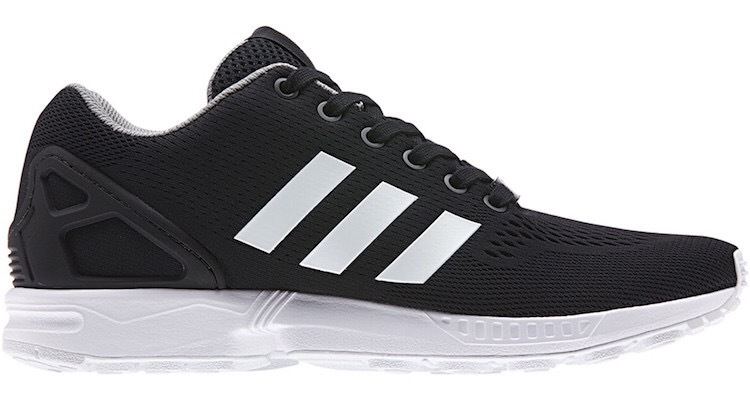 Finished with the original ZX midsole tooling and TPU heel-cage, the Engineered Mesh Collection continues to push the progressive mentality of the ZX Flux to create exciting footwear with a performance edge. Grab these on March 15th at Adidas Global Retailers.